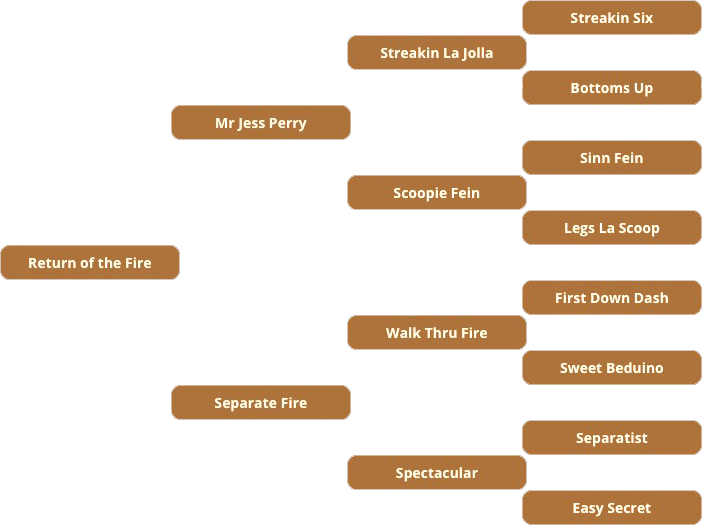 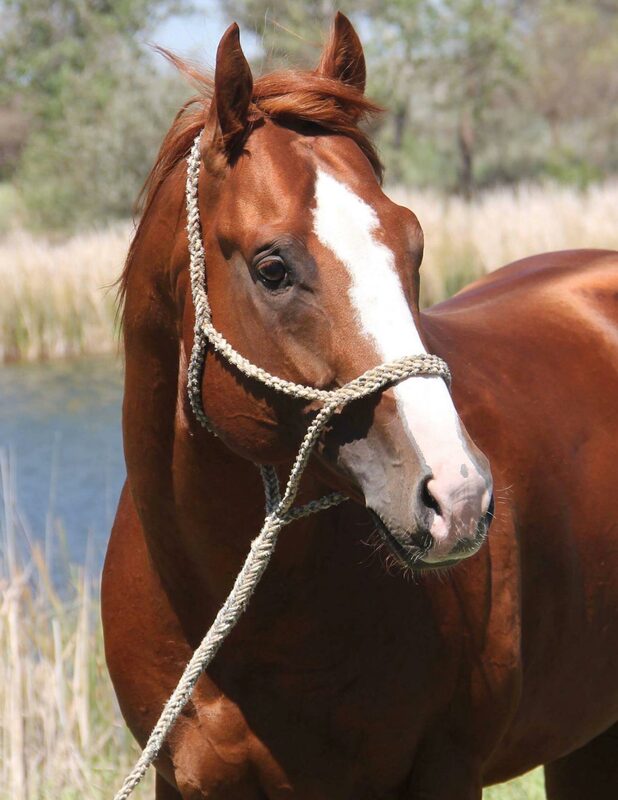 A race winner with limited outs. 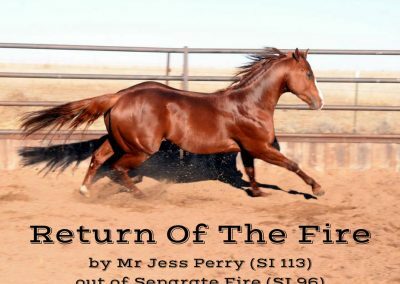 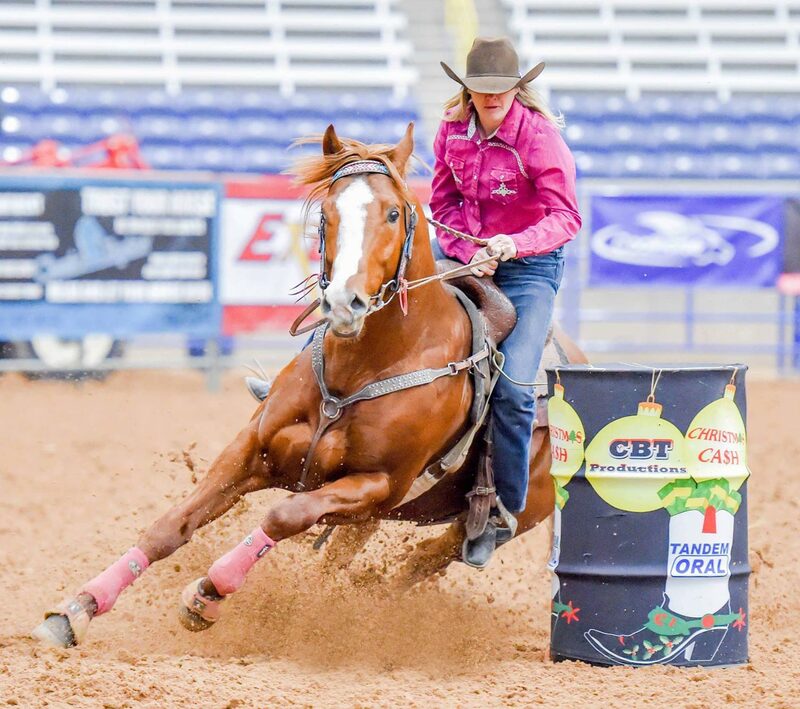 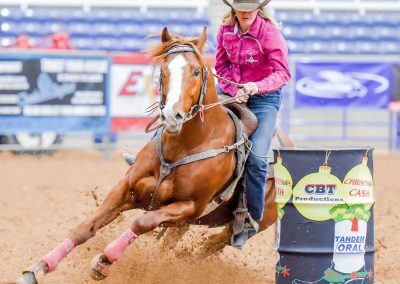 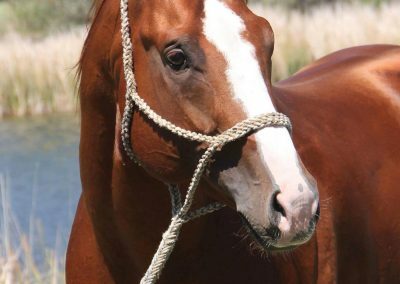 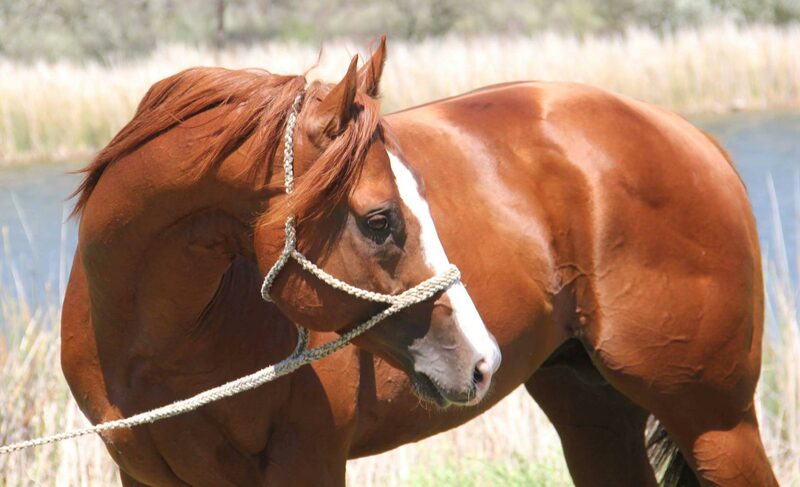 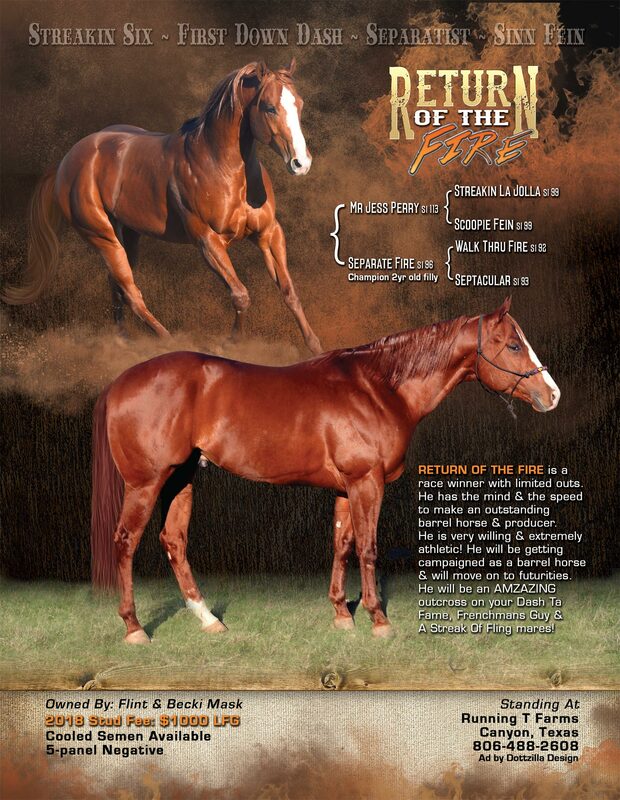 He has the mind and the speed to make an outstanding barrel horse and producer. 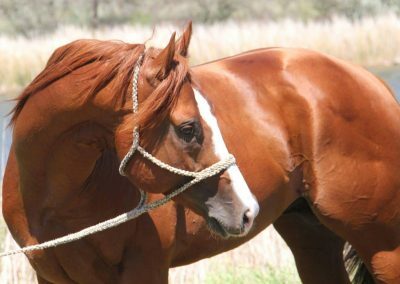 He is very willing and extremely athletic! 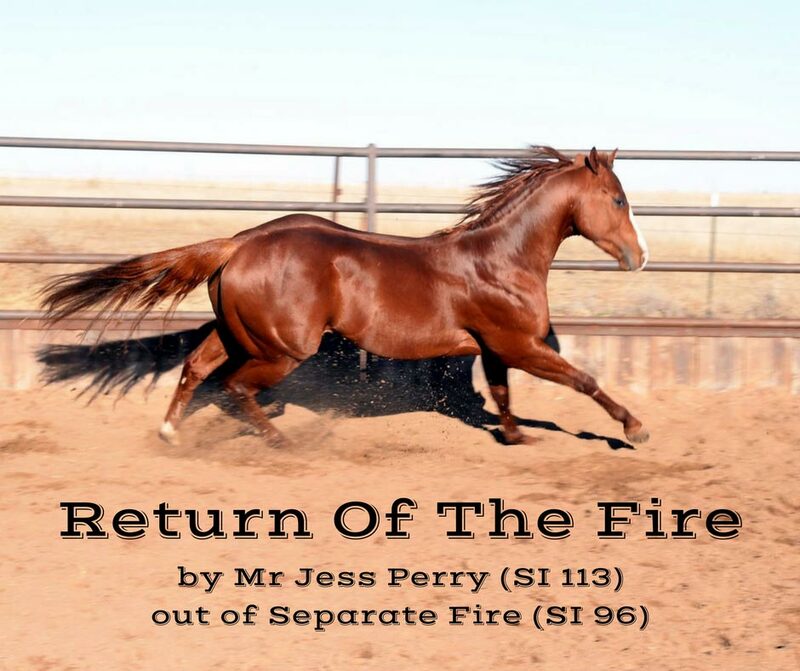 He will be campaigned as a barrel horse and will move on to futurities.